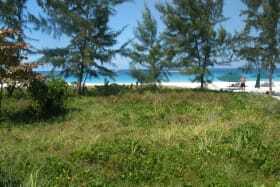 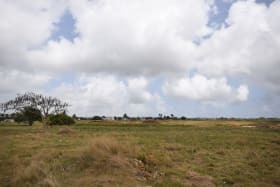 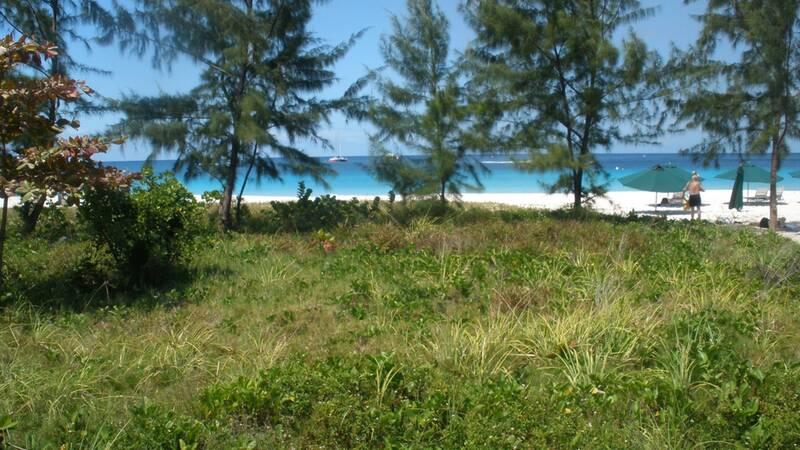 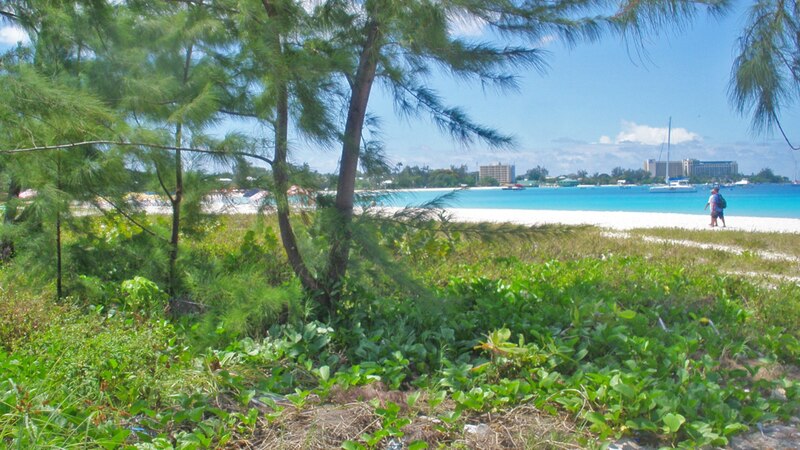 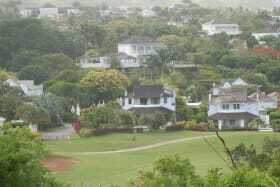 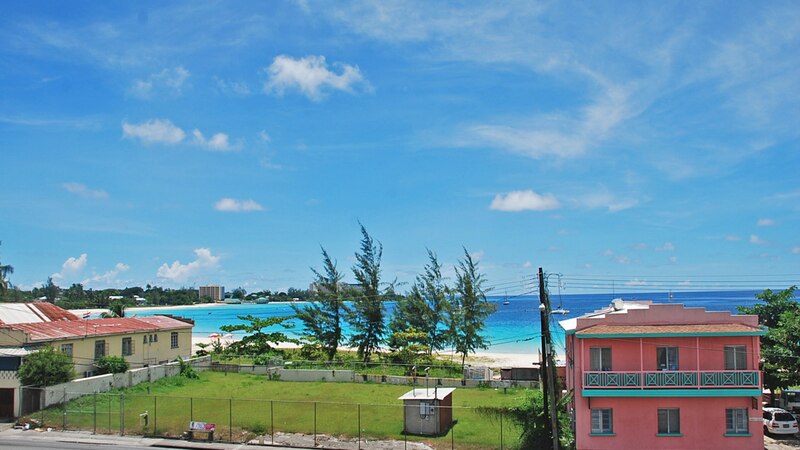 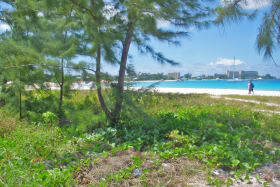 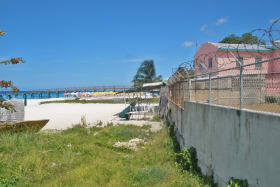 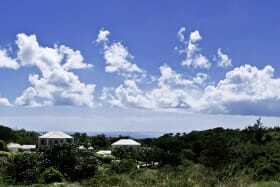 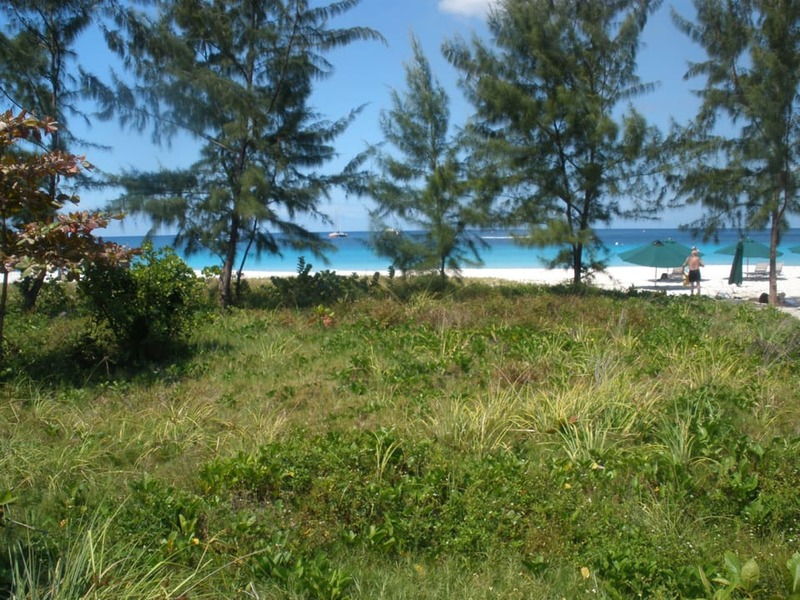 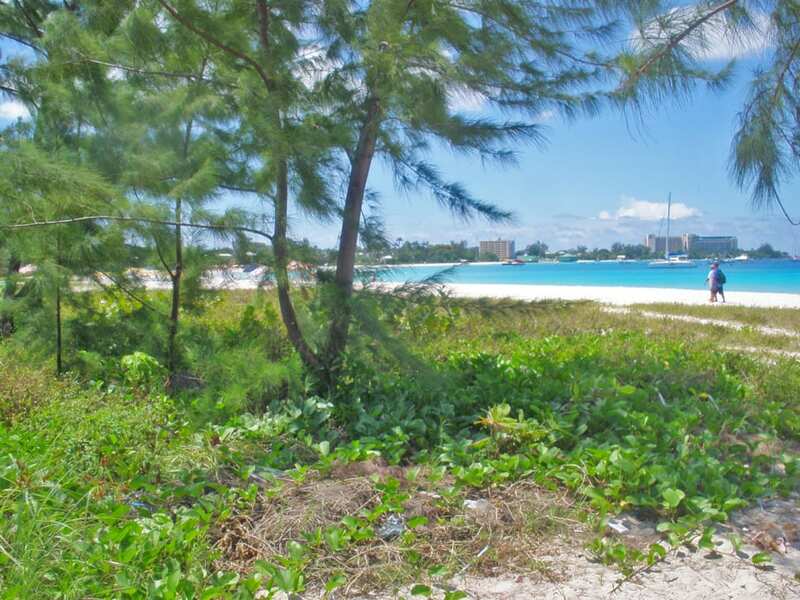 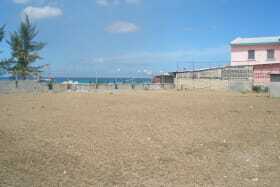 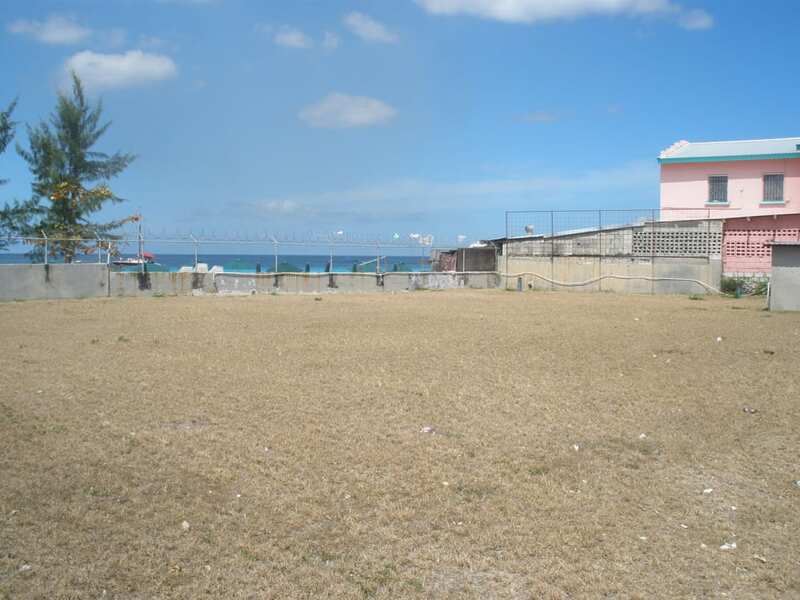 Prime Barbados beachfront land with over 120 feet/36m of frontage and immediate access to Carlisle Bay and direct frontage onto Highway 7 offered for sale. 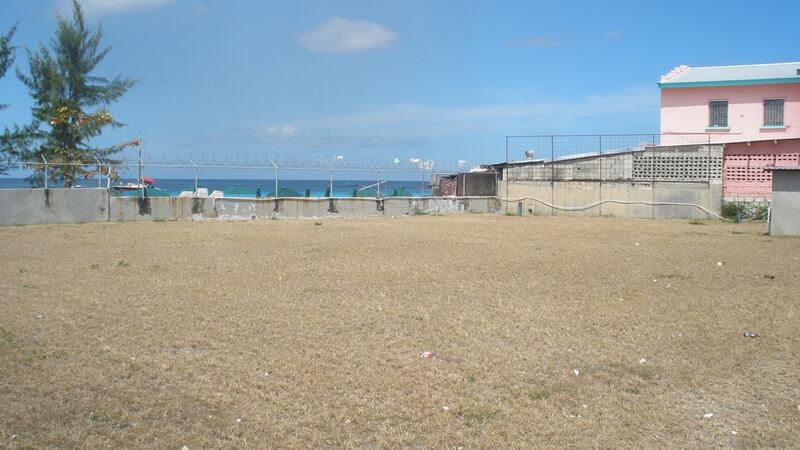 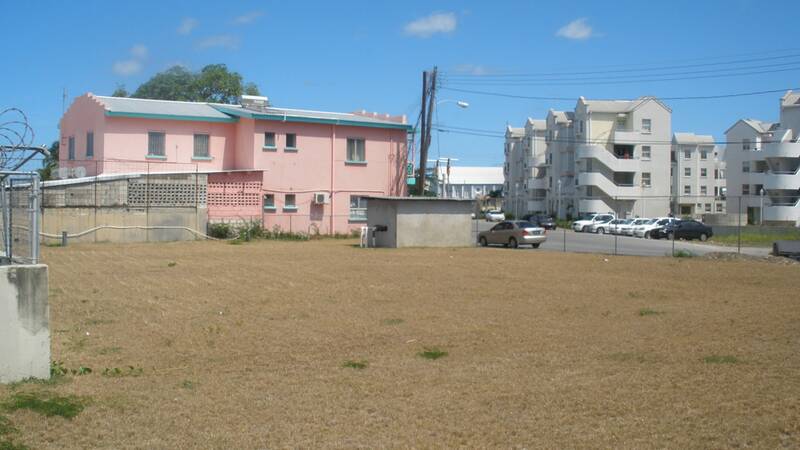 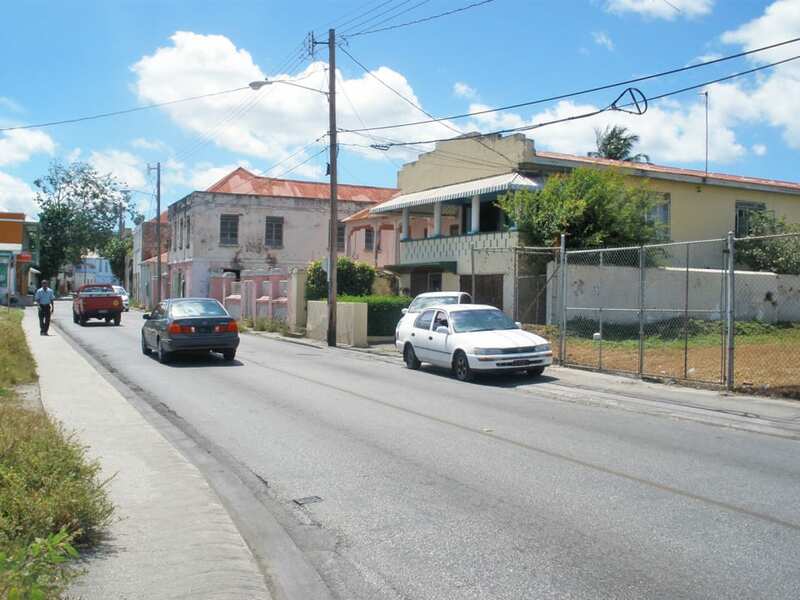 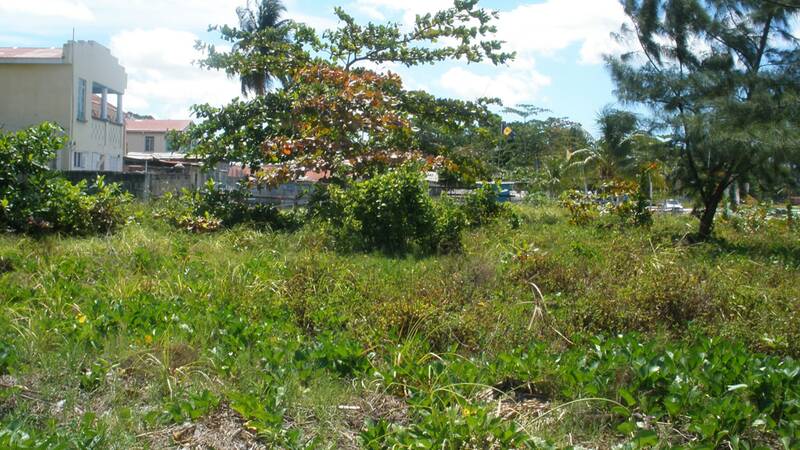 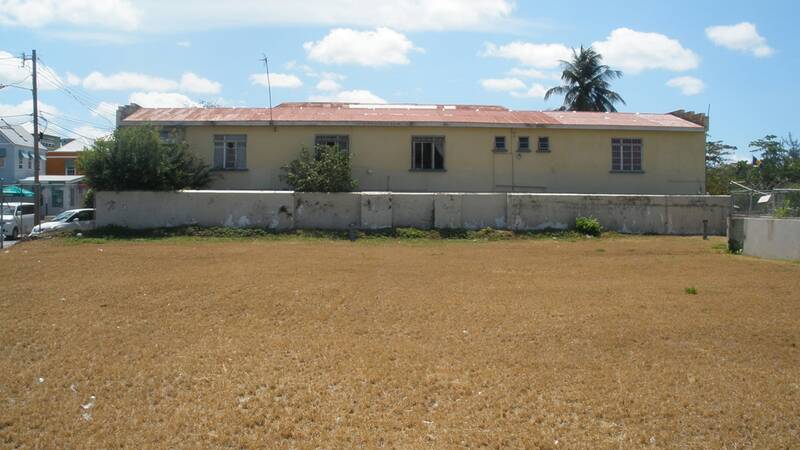 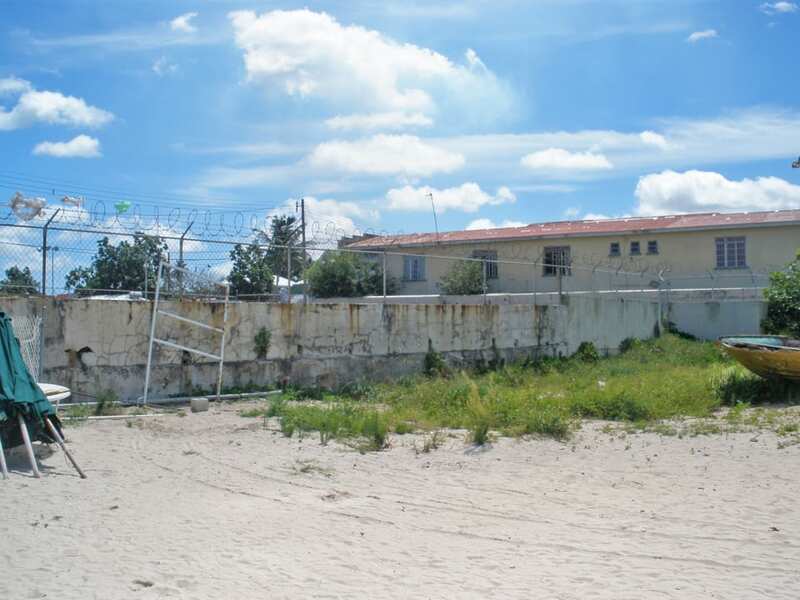 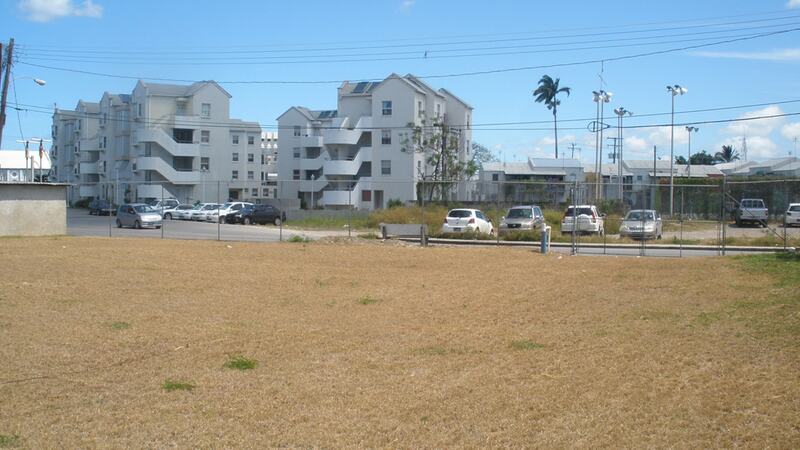 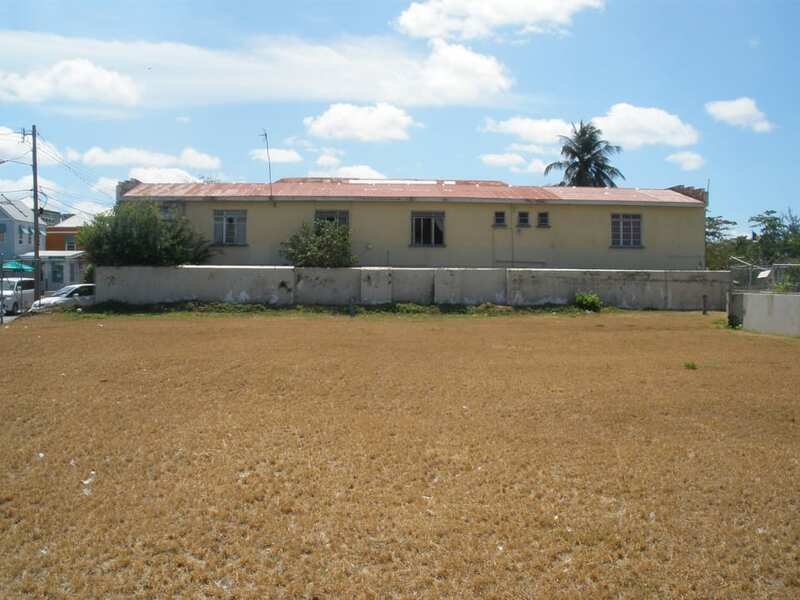 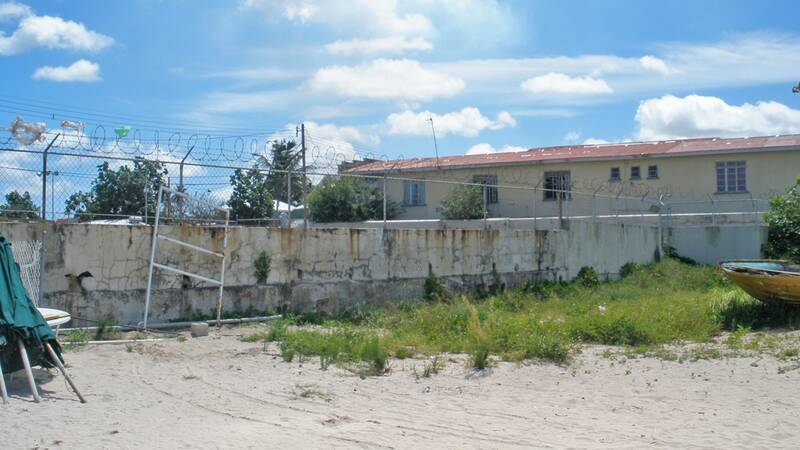 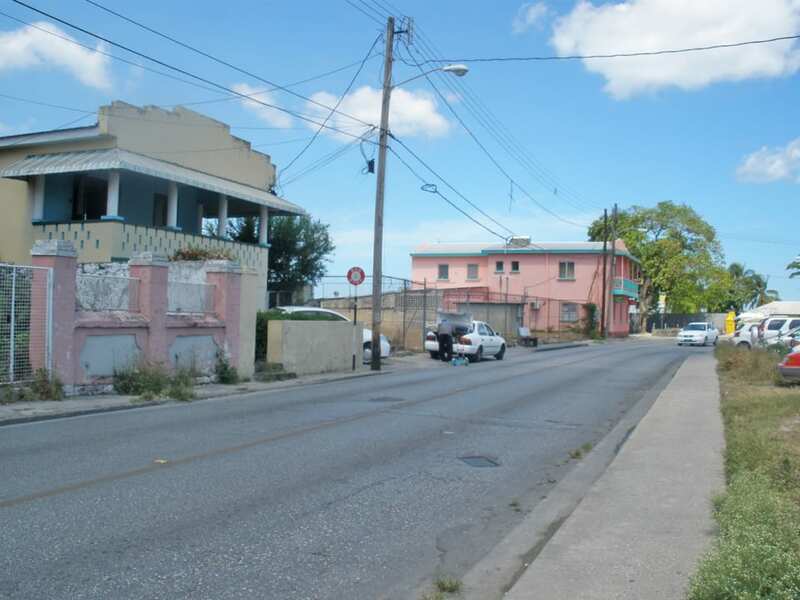 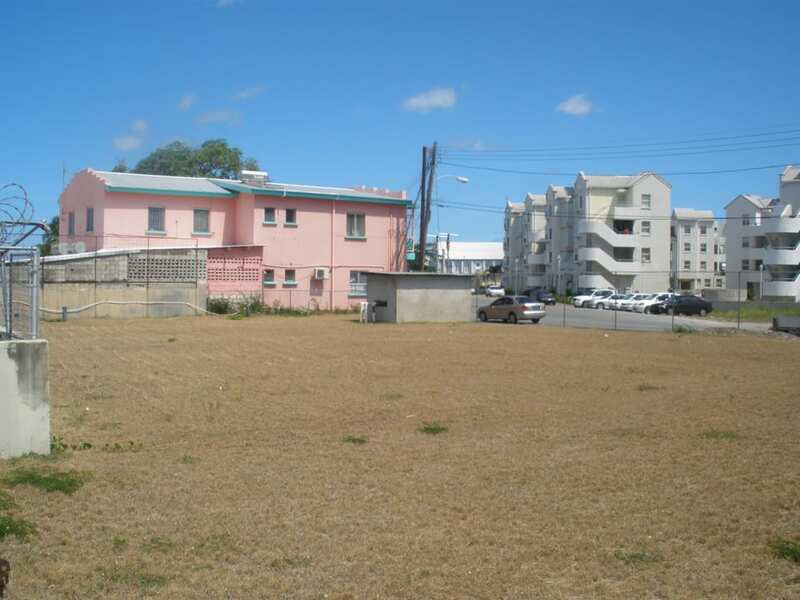 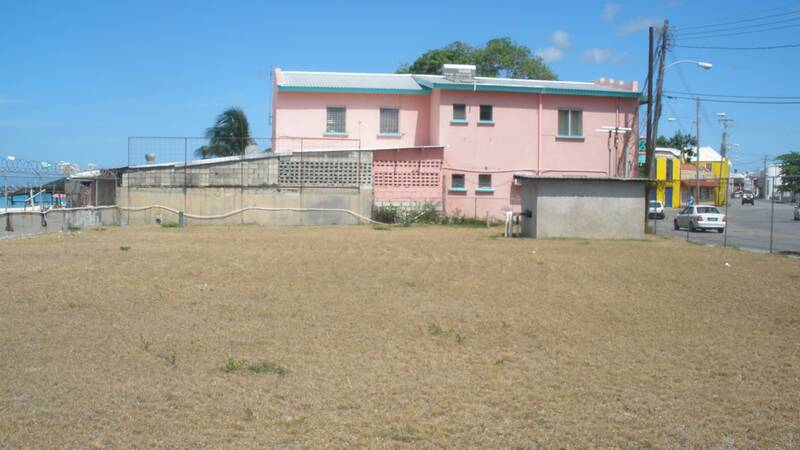 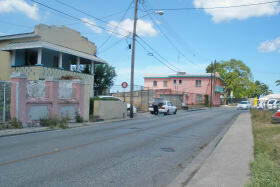 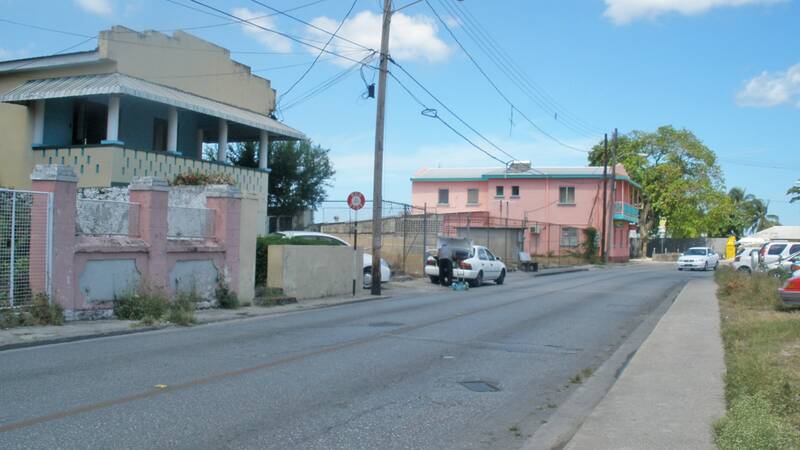 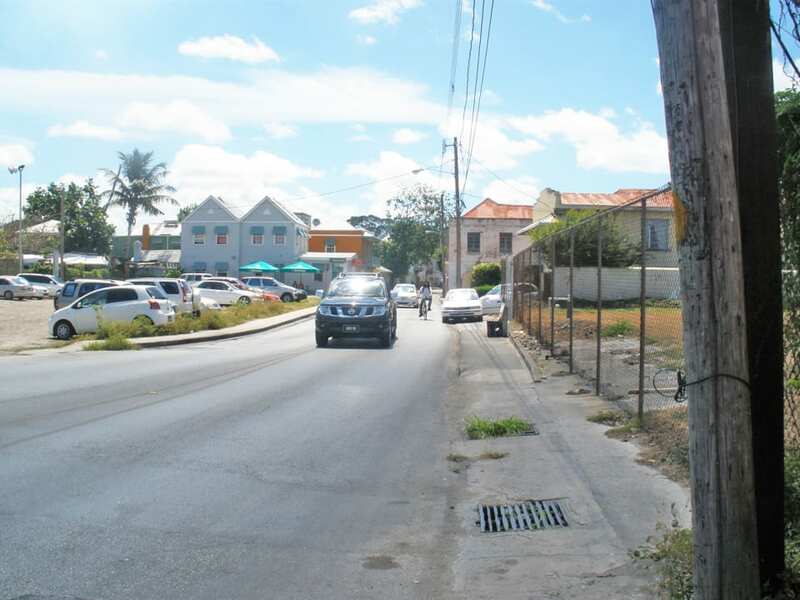 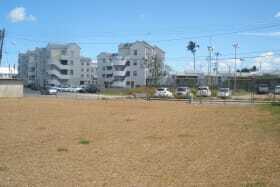 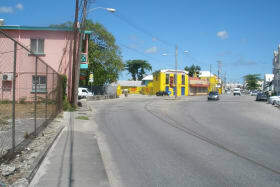 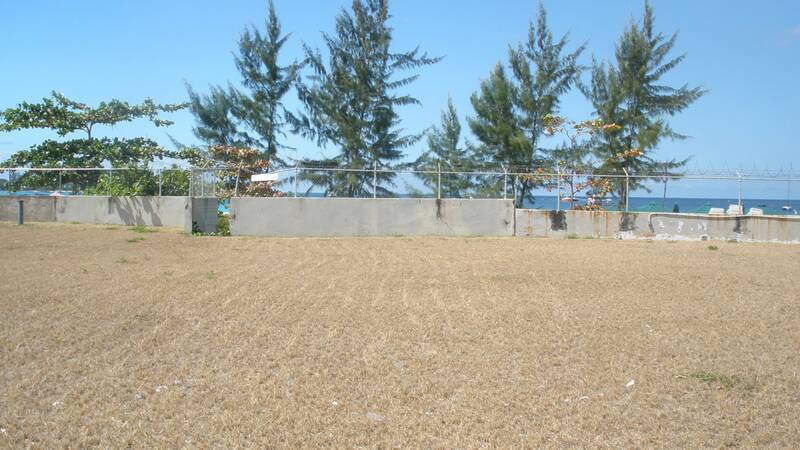 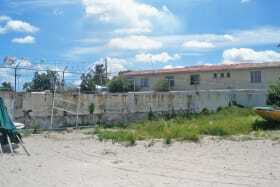 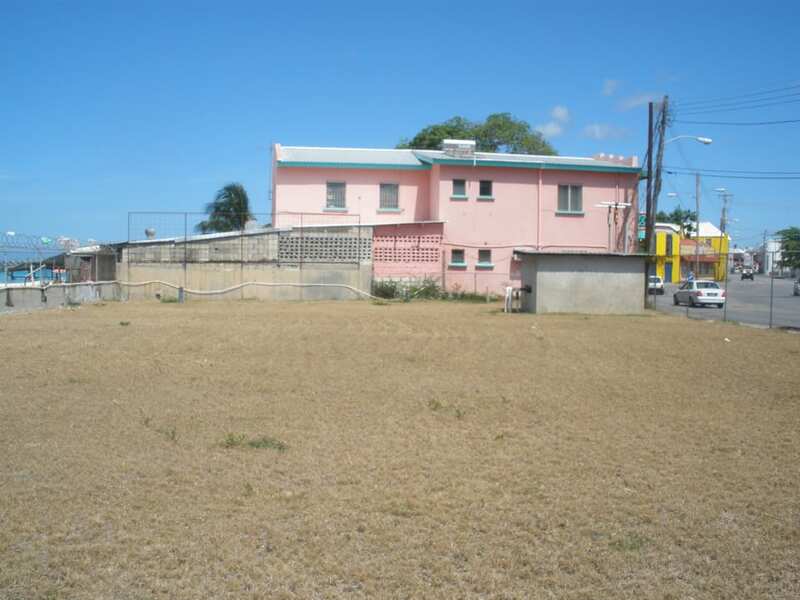 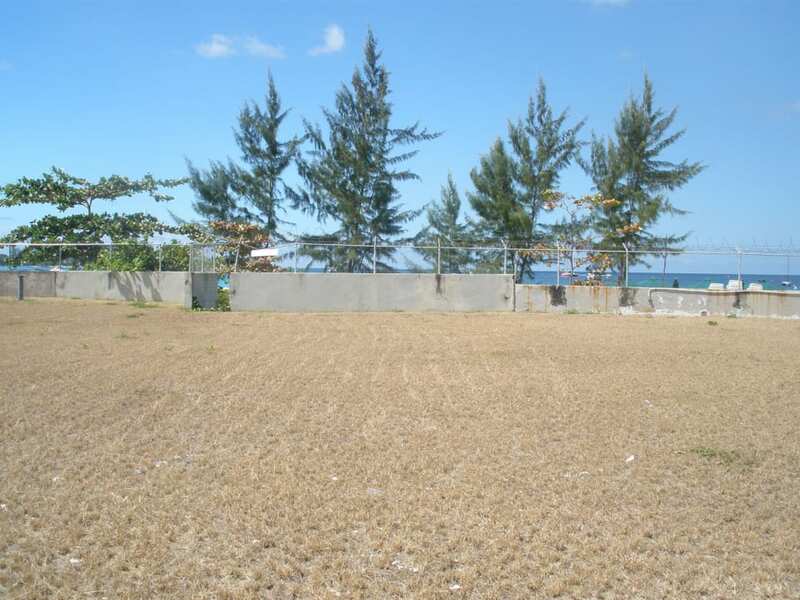 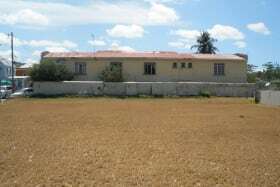 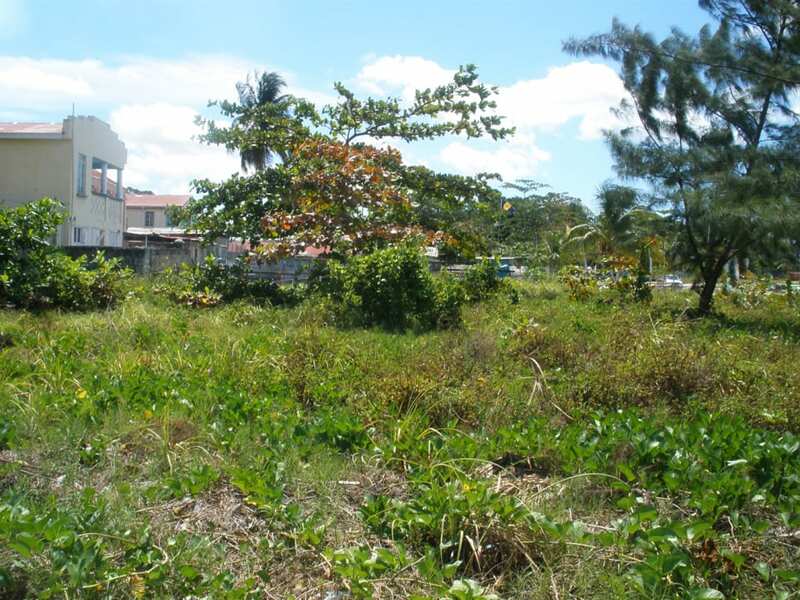 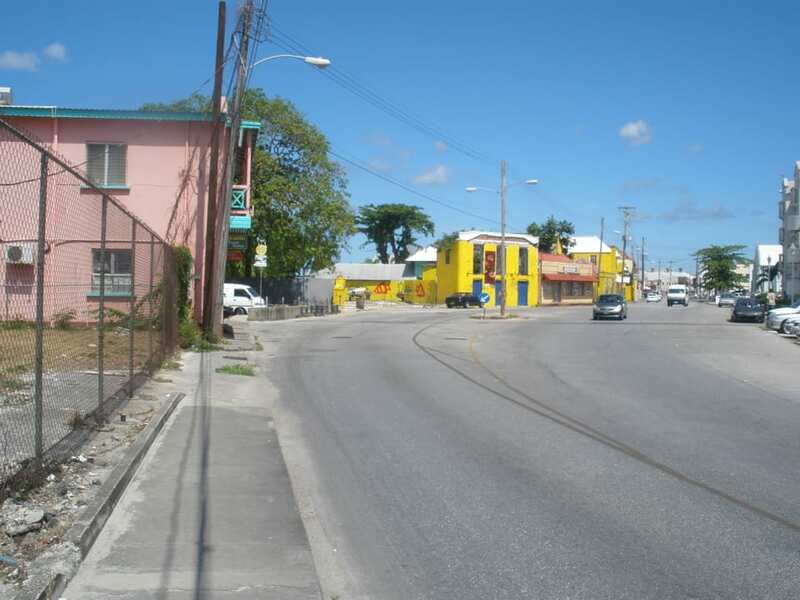 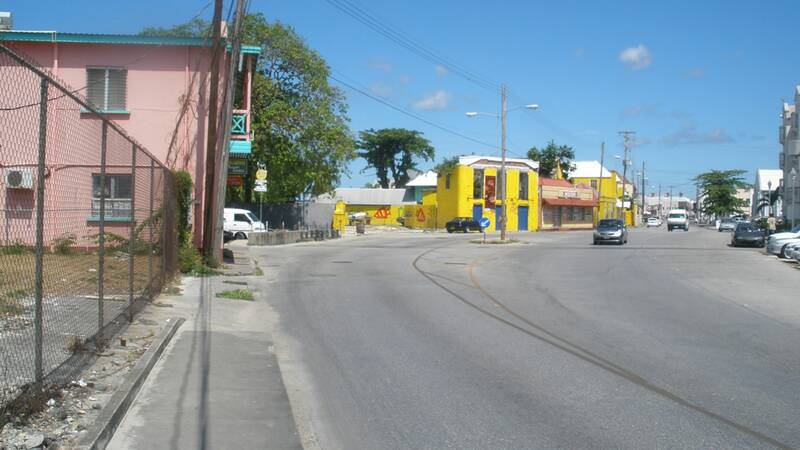 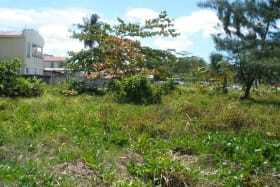 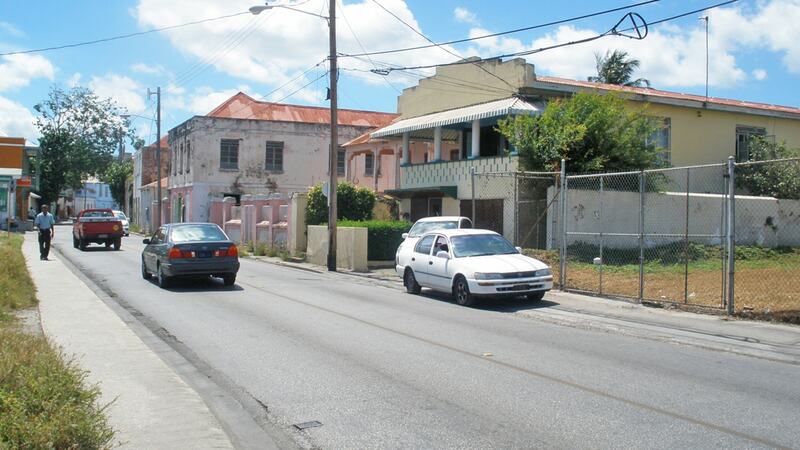 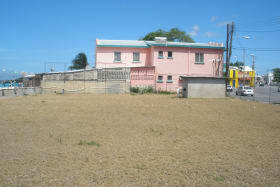 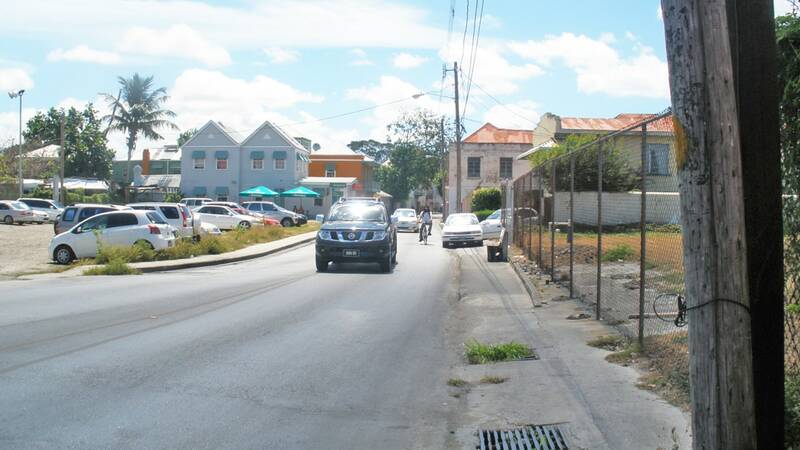 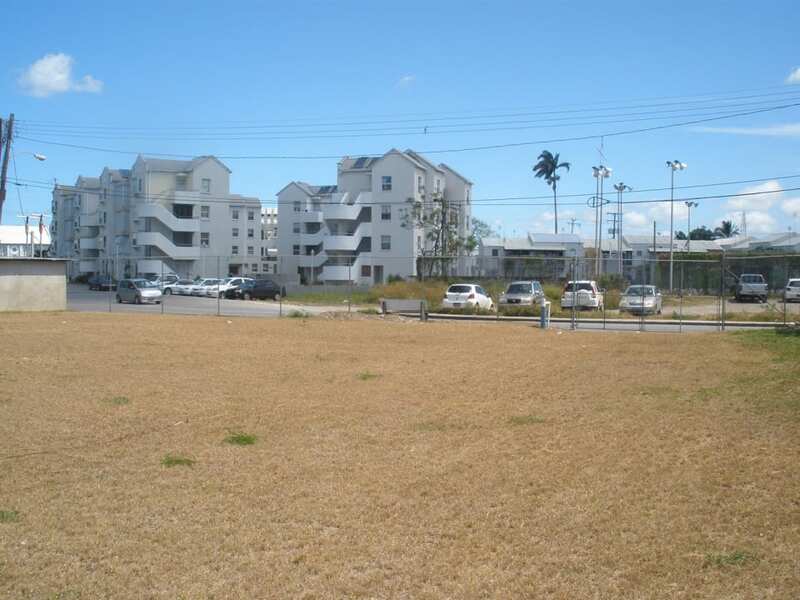 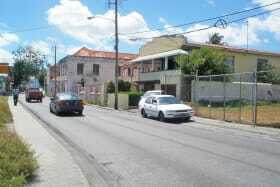 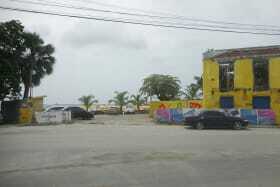 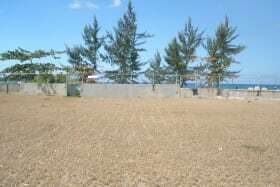 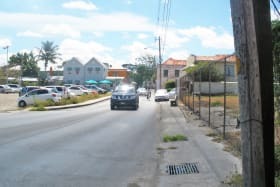 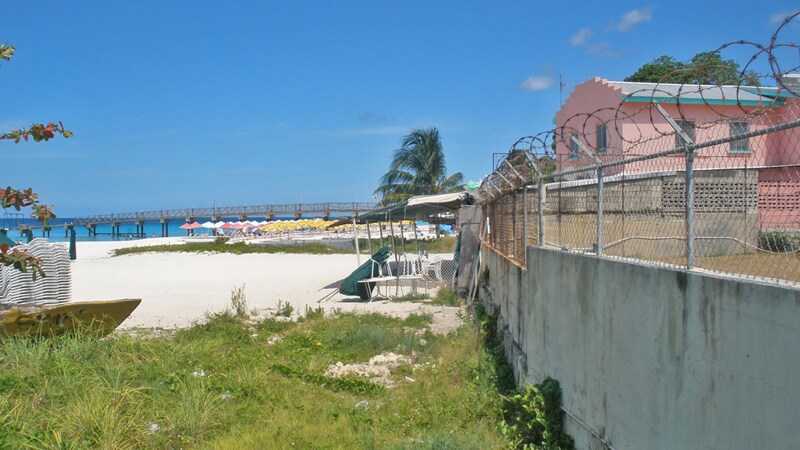 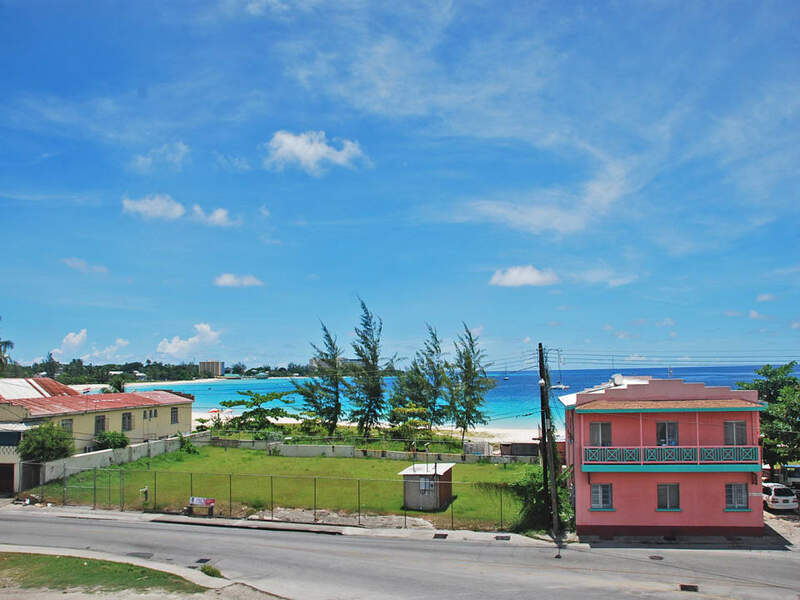 This flat rectangular property has great visibility and is walking distance to the business/retail district of Bridgetown. 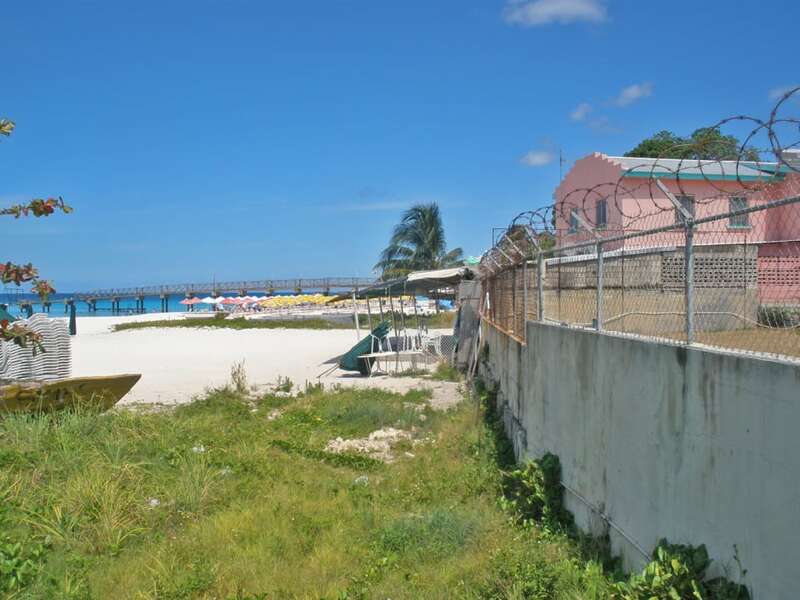 Carlisle Bay is a crescent shaped harbour of extraordinary natural beauty. 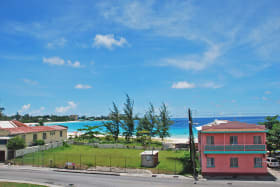 It provides calm anchorages and 1.5 km of fine Caribbean sandy beaches and clear, tranquil waters for swimming, diving and watersports . 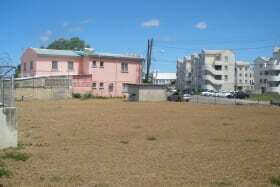 Great development potential!